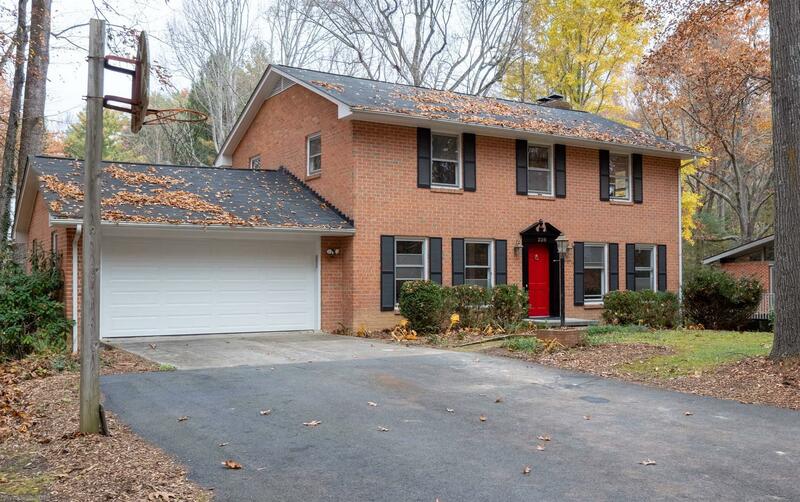 Beautifully remodeled Blacksburg homestead! This stately brick home has been brought up to speed with brand new fixtures, flooring, paint, and so much more! Enjoy the classic architecture of home-sweet-home with a floor plan that boasts unique living space in abundance. With a desirable, convenient location in Blacksburg and moderate privacy with wooded greenspace surrounding, you&apos;ll be coming home to tranquility all year round! Schedule your showing today!